Find your perfect apartment, loft, or townhome today by exploring the inviting floor plans at Sheridan Pond. Explore our beautiful one bedroom apartments for rent in South Tulsa for a simple space that’s big on style and even bigger on comfort. 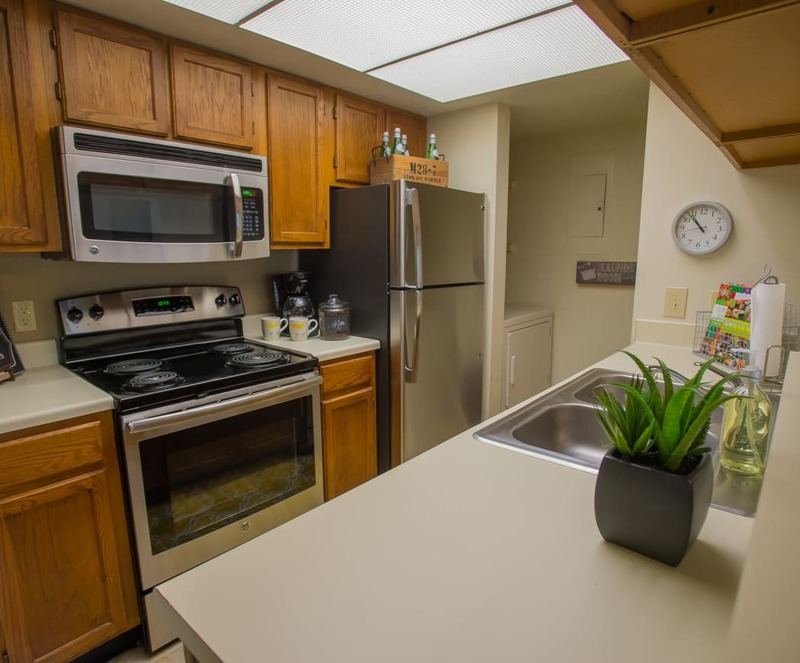 If you need a bit more space to settle in and make yourself at home, you might find your perfect spot in our two bedroom apartments which offer one and a half baths, two full bathrooms, or two and a half bathrooms with two master suites. Our generous two-story, three bedroom homes for rent offer a large amount of living space, plus two full bathrooms for your comfort and convenience. For a personal tour of our apartments, lofts, and townhomes for rent in Tulsa, OK, near Union, contact our friendly leasing team today.